Update to the latest browser version of choice. Flipgrid recommends using Chrome. Force quit the browser and try again (hold Command+Q on Mac, Alt+F4 on PC, close ALL windows on Chromebooks). Try another browser to see if the issue persists. Completely restart the device and try again. Open the camera by clicking the green plus button. Under Camera Size, select 1x1. 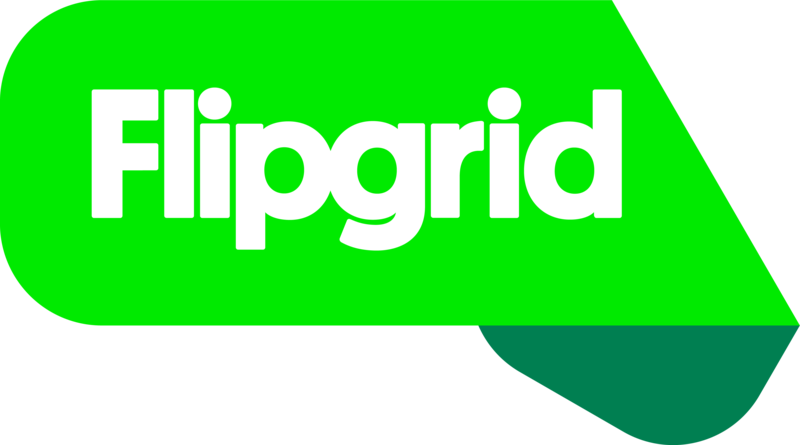 If you continue experiencing issues, please email support@flipgrid.com for further support and include any device and browser information.